Muscle cars are one of the most desirable exports from the USA. 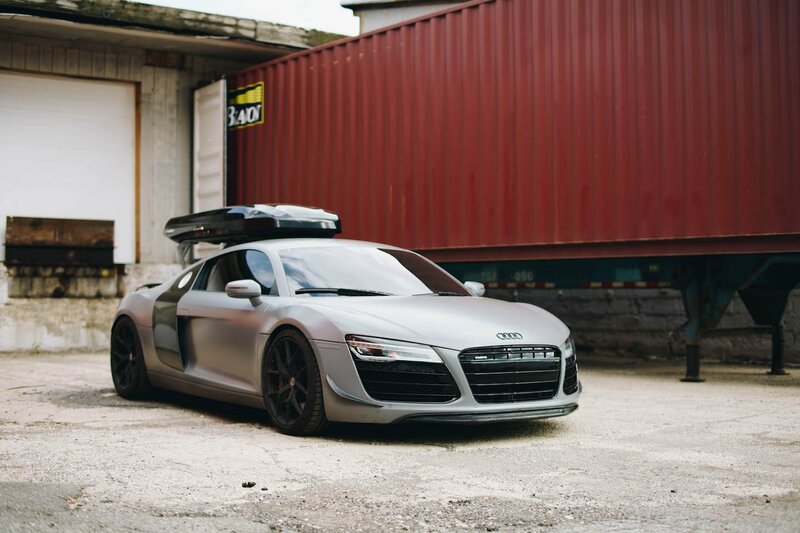 They became known around the world for their powerful engines, excessive horsepower and their straight line speed. It's what made the Mustang one of the most popular cars around the world. 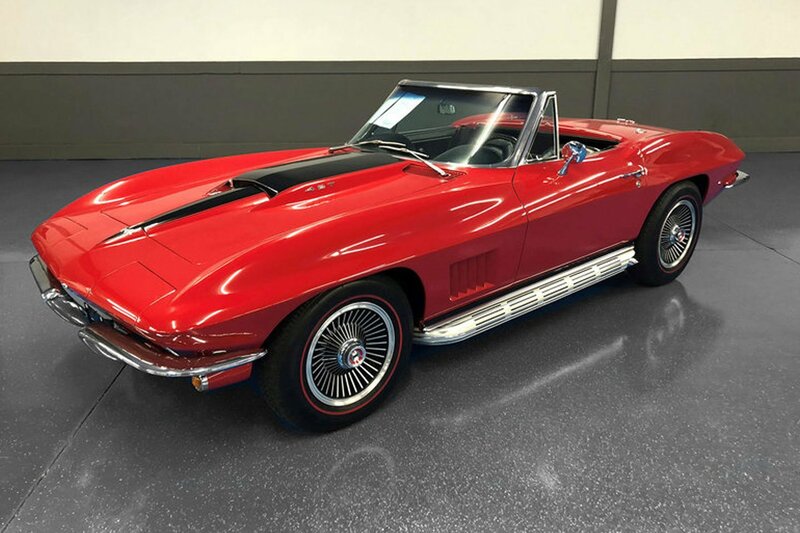 Now American muscle cars are known for their growing values by collectors and classic car enthusiasts alike. Each year, thousands of classic muscle cars are purchased in the USA by international buyers. 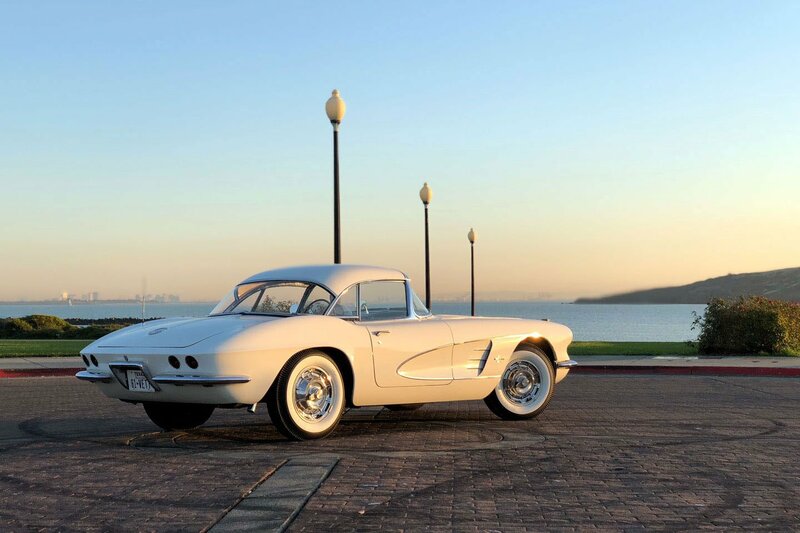 Some buy classic cars online, while others prefer a more hands on approach and travel to the states in search of a perfect car. Here are the top 10 American muscle cars from the US. 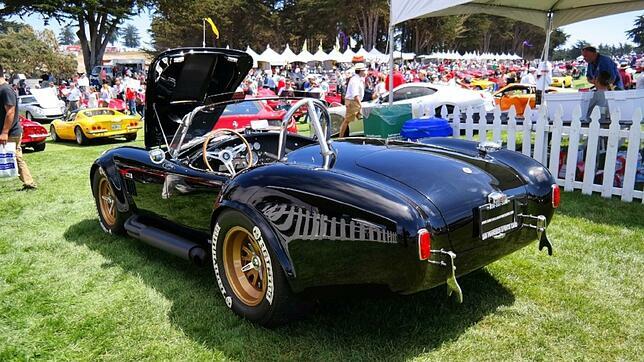 It was the combination of an American small-block V8 and a lightweight British built chassis that made the Cobra special car to drive on and off the track. It dominated the US circuit for years. And due to the homologation requirements, quite a few made their way onto the streets. 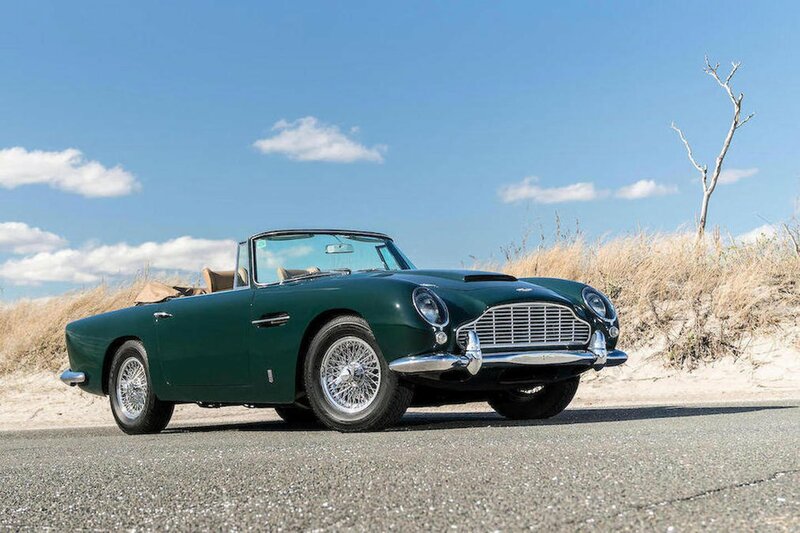 Less than 1,000 models were built, making it one of the most desirable cars among classic car collectors. 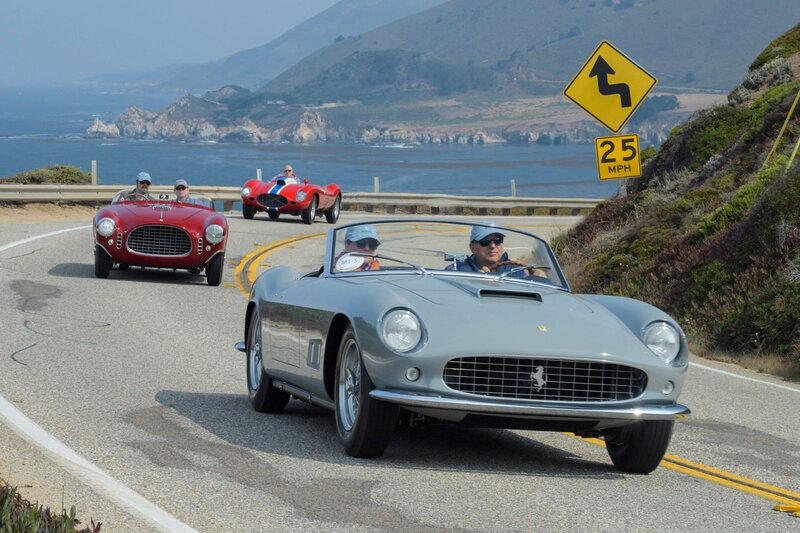 Car values for the original models have skyrocketed into the millions! When the Charger was first released in 1966, it was nowhere near the sales success that Dodge expected. Just 53,000 cars were sold over the course of 2 years, prompting Dodge to quickly introduce a redesigned 2nd generation model. With an updated front and rear, and more powerful engine options Dodge doubled the sales in 1968 to 96,100 cars. 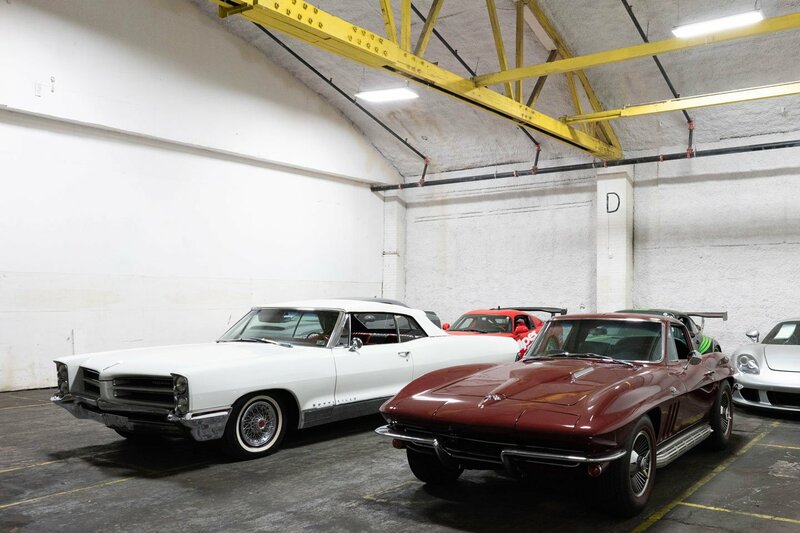 To this day, the 2nd and 3rd generation models remain as some of the most popular classic American muscle cars exported from the US. Dodge was late to the "Pony Car" club with their introduction of the Challenger in 1970 - a whole 6 years after the first Mustang was released. 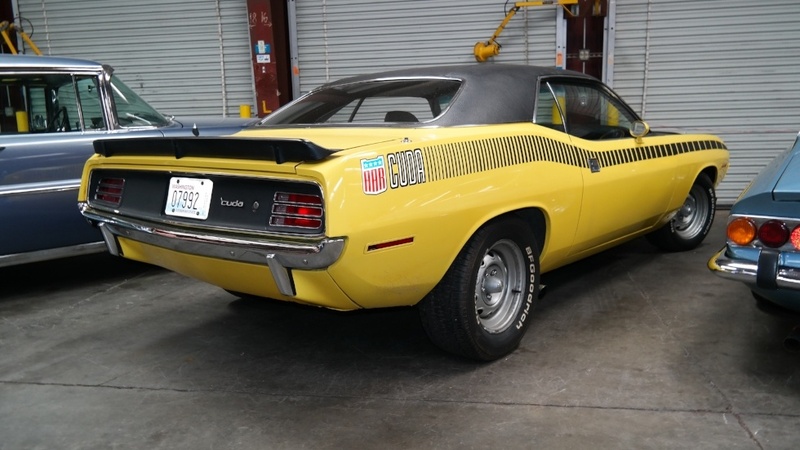 Although slightly larger than the Plymouth Baracuda (which shares its platform), the Challenger was geared towards a more affluent buyer. It was larger, and more luxurious than its competitors, but it was still a muscle car with available engines such as the famous V8 Hemi. 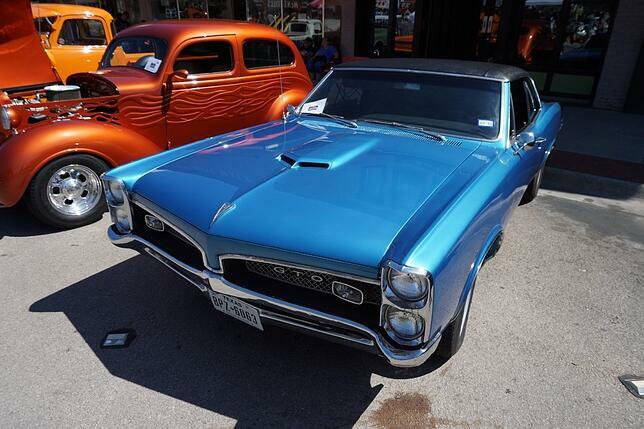 What started off as an option on the 1964 Pontiac Tempest, the GTO moniker quickly gained a following over the years. In 1966 it became its own car, and two years later it was called the Motor Trend Car of the Year. Low production cycles compared to the Camaro and the Mustang make it a great investment for overseas classic car collectors. Chevrolet released the Camaro as a direct response to the wildly successful Mustang. It was one of the first manufacturers to tackle Ford head on, and it was ultimately one of the most successful at doing so. The 1st generation Camara (1967–1969) is currently one of the must collectible classic muscle cars available in the US. 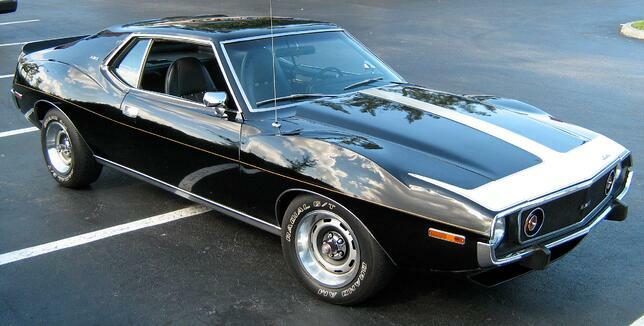 Once AMC went bust in 1987, the Javelin remained as one of their most memorable cars. 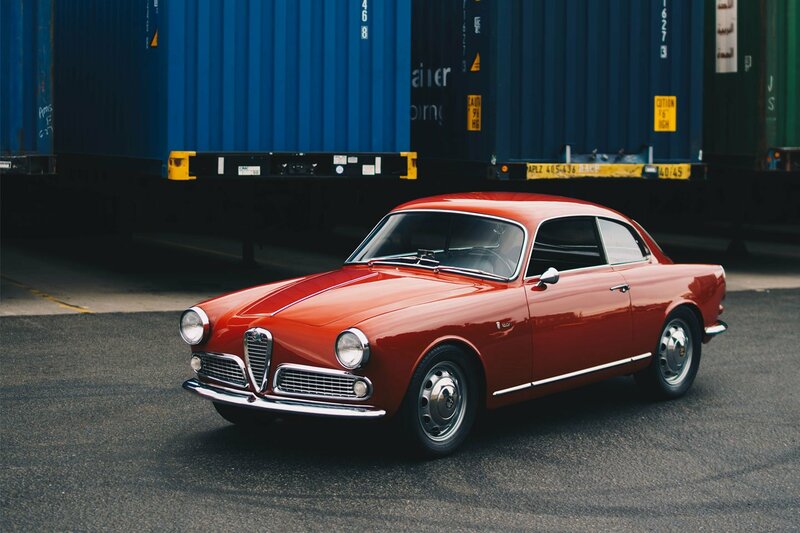 Sold in Australia, Germany, Mexico and Venezuela - it was a muscle car of the global variety. It was even used by the Alabama Highway Patrol for high-speed pursuits. 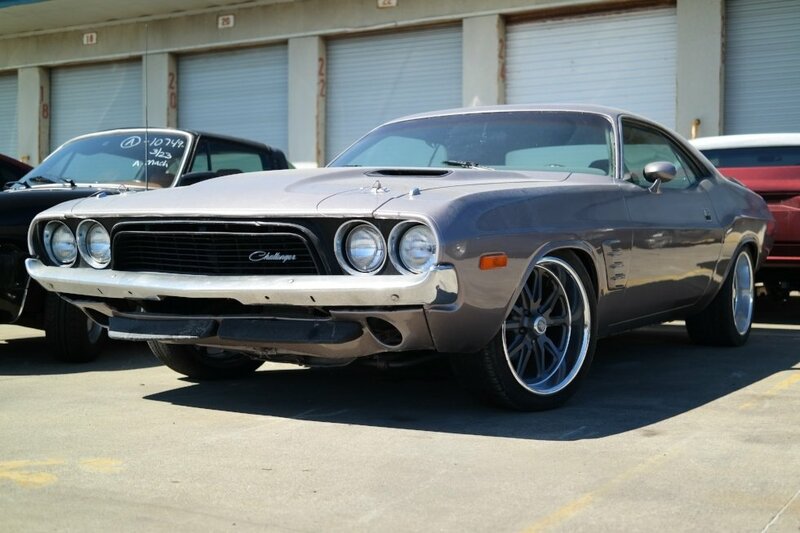 You can still find the Javelin for sale at nearly half the cost of other classic muscle cars. 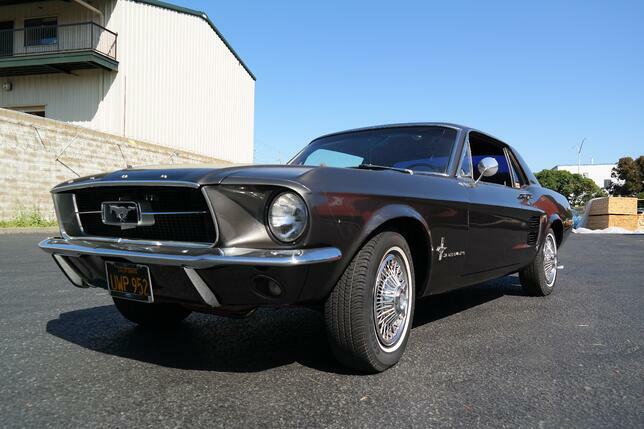 The Mustang was the car that brought the fun and affordability of a pony car to the masses. 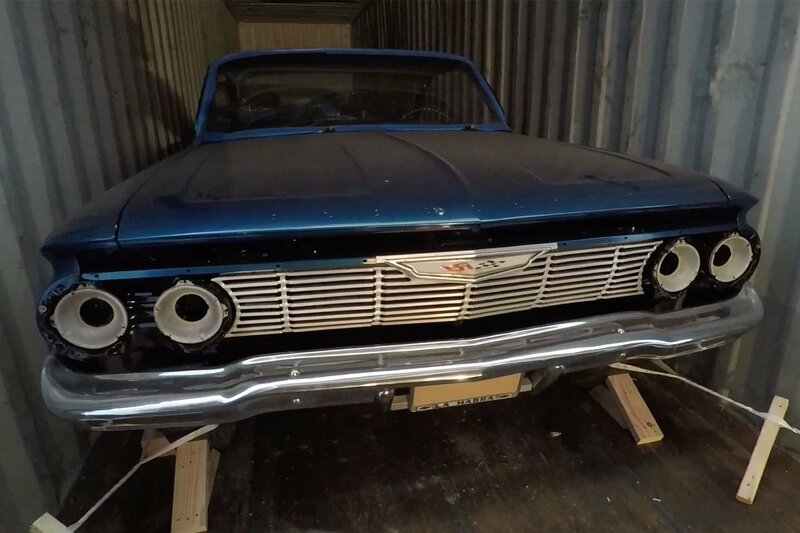 Put together using Ford's parts bin, it borrowed heavily from the Ford Falcon and Fairlane. Ford execs expected to sell less than 100,000 Mustangs in the first year. They hit the sales target in just 3 months, and more than 1 million mustangs were built in the first 18 months. Now in it's 6th generation, the Mustang continues to appeal to a worldwide crowd. 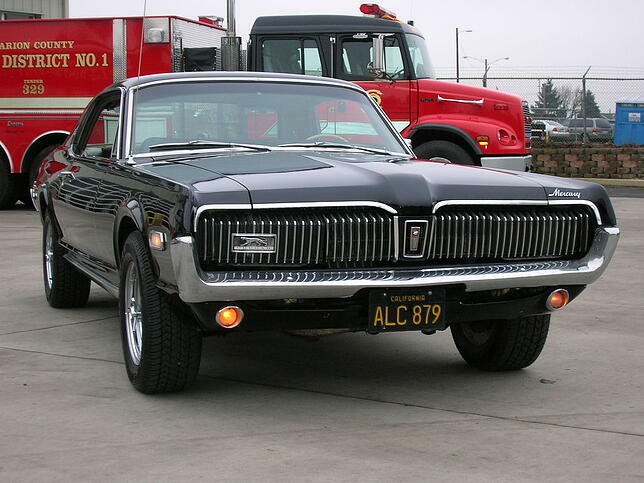 The Cougar was Mercury's alternative to the Mustang. 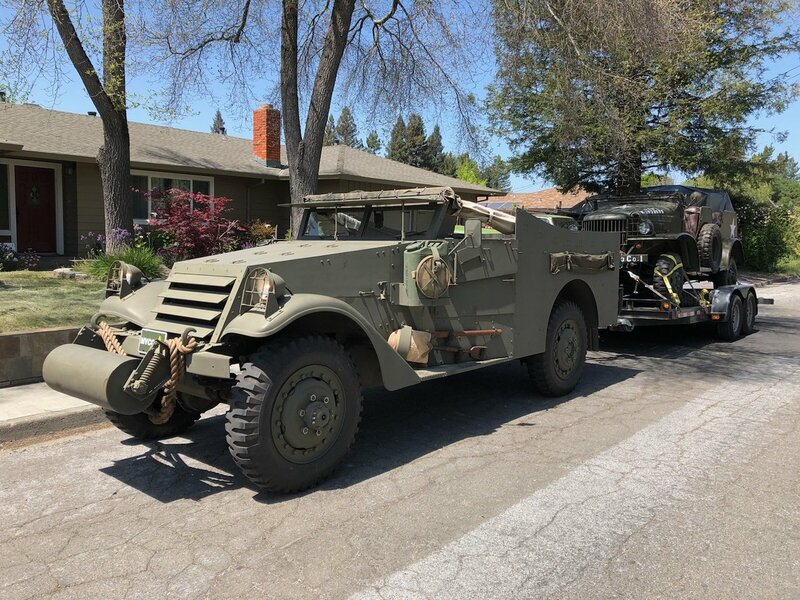 Despite sharing the platform, the two cars grew farther apart as the years went on. 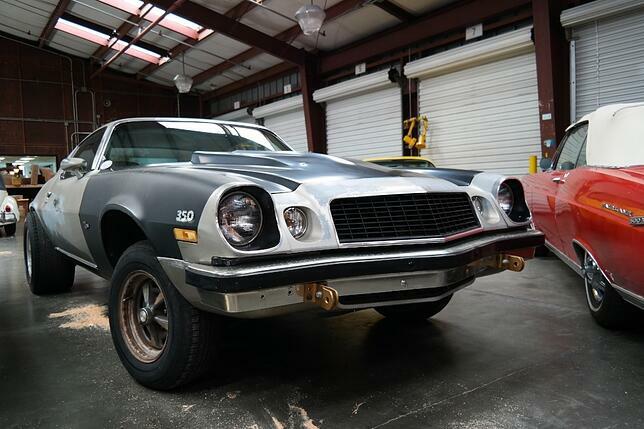 Apart from the GT package which included a 6.4 L V8, and an upgraded suspension, the Cougar became more of a plush pony car than a thoroughbred muscle car. Despite this, classic Mercury Cougars continue to grow in value and they remain as an option for those who want something more unique. While many view the Mustang as the first pony car, the Barracuda (or the Panda as they first wanted to call it) was the one to beat it to market by 3 weeks. Released in a fastback coupe body style, with a unique wraparound rear window, the car failed to compete with Mustang's sales. 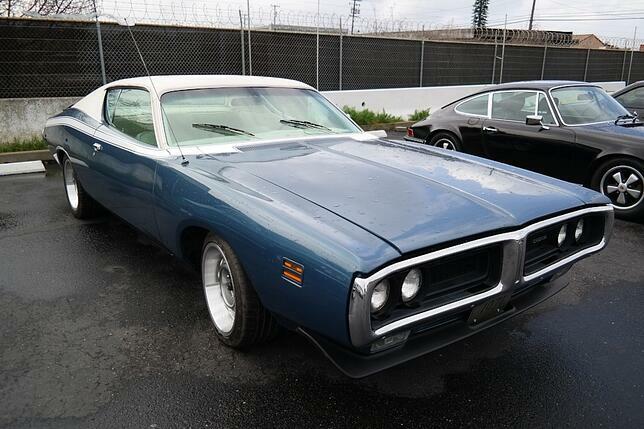 The 3rd generation Barracudas and 'Cudas are currently one of the most desirable muscle cars from America. Special editions have previously sold for $3.5 million. In 1964, Pontiac had a concept two seater they wanted to build, but internal politics got in the way. GM was worried the proposed car would hurt Corvette sale, so instead they gave Pontiac a piece of the muscle car market. For the next 30 years, the Pontiac Firebird was built on the Camaro platform. 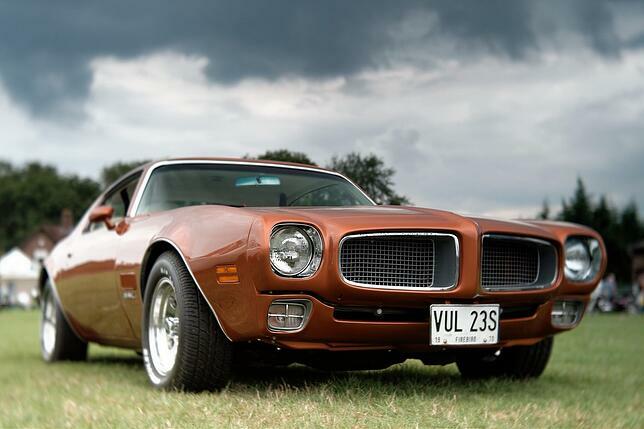 Among the classic car buyers overseas, the Firebird presents itself as an excellent alternative to the more popular Camaro.